The National Disability Insurance Scheme (NDIS) is changing the way people with disabilities receive government support and funding, giving you more power over the way you work towards your goals. As an NDIS participant, you have three main options: Agency Managed, Self-Managed or Plan Managed, though you may also select a combination of these choices. 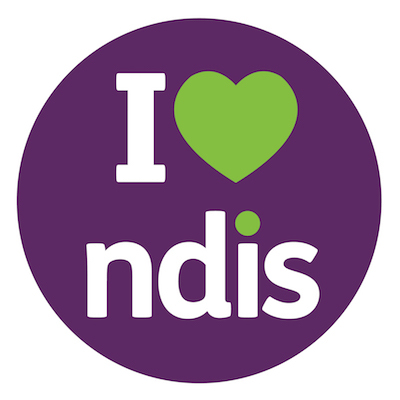 Starting and managing an NDIS plan can be worrying and confusing. At DFM Financial, it is our mission to offer individualised supports, so that the initial intricacies and ongoing responsibilities of being an NDIS participant don’t get in the way of you living your best life. Being Plan Managed releases you of the provider restrictions that are imposed by being agency managed and offers more price flexibility, without the additional time commitment of paying invoices that comes with Self-Management. As a plan managed participant, YOU choose the services you use, the providers you engage, and how much of your budget you allocate for them. You maintain total control over when and how those services are delivered while DFM Financial looks after your accounts. When you have Improved Life Choices included in your plan, the NDIA will cover all of our fees. This includes the initial one-off cost of getting your plan set up in our system and our monthly fee which the NDIA pay so that we can support you. At DFM Financial, we have NDIS consultants in Burleigh Heads, Kempsey, Coffs Harbour and Woolgoolga to personally review your NDIS Plan and outline how DFM Financial can assist you. We also have dedicated online and phone based NDIS professionals that can manage your Plan if you cannot get to one of our offices. As part of our service we will discuss with you our Service Agreement and provide quarterly statements, keeping you in control of your NDIS budget. DFM Financial do not provide direct care services, so we are independent of all other service providers and this means we are dedicated to managing your NDIS Plan. let dfm financial assist you Today!